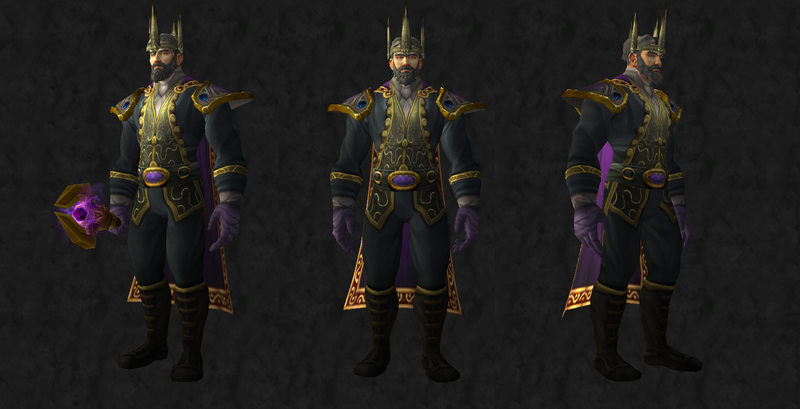 Master of World of Warcraft : Transmogrification: Human Priest - "Hail to the King, baby!" Transmogrification: Human Priest - "Hail to the King, baby!" 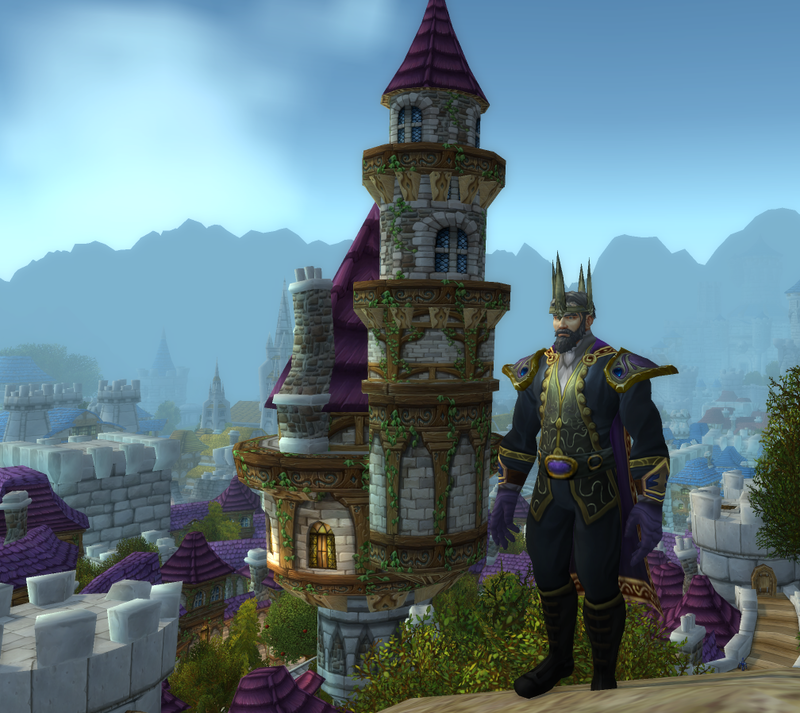 So, after fiddling around with my King RP set thing, this is what I settled on. It's... Not too bad, in my opinion, at least this version I might actually wear myself! Thanks to Thalaras for bothering to acquiring it in-game!